What makes a great shampoo? 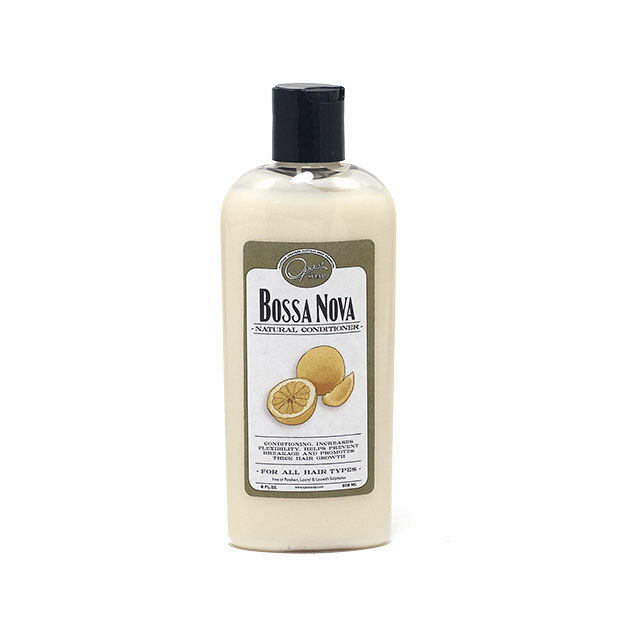 A great shampoo cleanses, moisturizes and protects. The right balance is critical otherwise you are left with stiff, dry, and vulnerable hair. Our formulations reflect a balancing shampoo that cleanses the scalp and strands. Marigold extract plays a key role for soothing any irritation on the scalp, it also increases the flexibility of hair, and promotes strong hair growth. In addition Calendula is antibacterial, increases circulation, and can even help with a flaky scalp and dandruff. 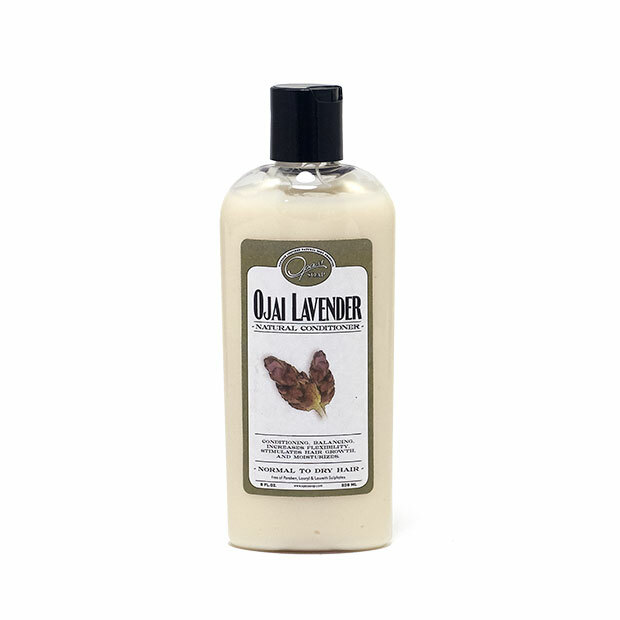 Another key ingredient in our Ojai Lavender is Jojoba oil. It has been prized for its ability to protect air acting like a shield and easily attaching itself to strands because its chemical structure is similar to the sebum we produce. In addition, jojoba oil makes hair more manageable, tangle free, and offers the right balance of moisture for hair when the right amount is applied. The correct amount of moisture is especially important for achieving hair growth and for encouraging curls to stay bonded. This shampoo is especially great for dry hair. Our hair may be dry for various reasons such as over-styling, applying excessive heat, environmental conditions, overexposure to the sun, hair dye and chemicals. 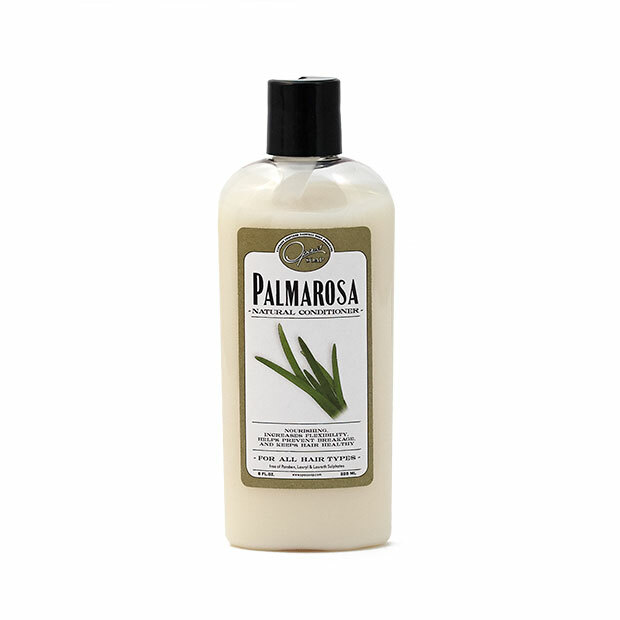 Our shampoos are formulated to help stressed hair and scalp heal so they may return back to their natural state. I have been on a long quest for a natural shampoo that cleans properly. This is the best I have found. I love lavender. It makes a beautiful lather. This shampoo smells really nice. It was too heavy for my hair - I have fine hair and it weighed it down, but my daughter has thick hair and it works really nice for her. I've been looking for an organic shampoo that wasn't a vinegar wash. This shampoo is uh-mazing!!! I love the scent, very earthy, herbal and clean. It hasn't dried out my chemically processed (bleached) hair. I have curly hair and this is one of the only shampoos that gives me a great natural bounce, but also can be blow dried out without frizzies. I am in love! Great Shampoo. Not much lathering, but cleans very well. Very fast shipping. This shampoo works great! I doubt I'll be using anything else! First thing I did when I opened this was wash my hair to check it out. Lovely smell, rich lather, and left my (very fine) hair with admirable body. And such fast shipping, too! 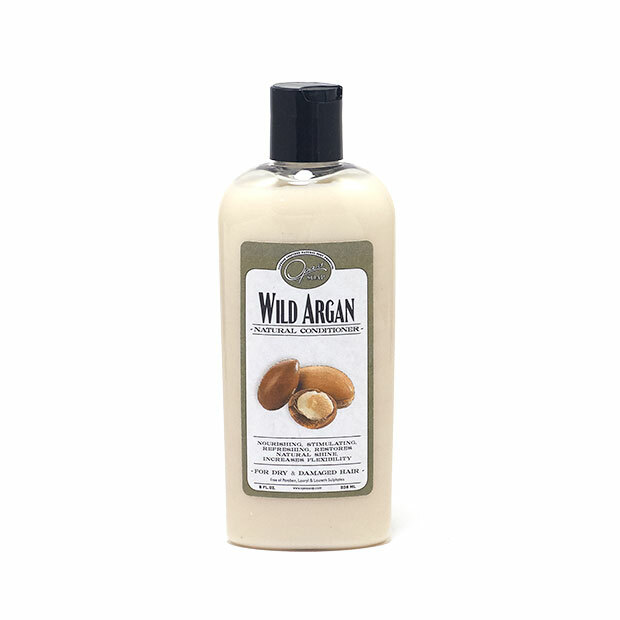 So far, this is the best natural shampoo that I have ever tried! Since using this shampoo, my hair has been soft, shiny, no flakes, no pimples on scalp or hairlines, no itchy scalp! Nice unique smell. Thank you. 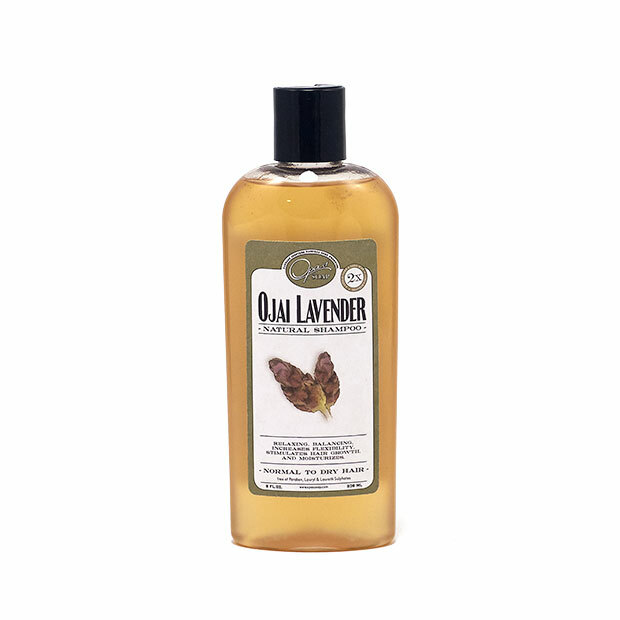 I love love love the ojai lavender shampoo and conditioner I recently purchased! My hair feels very clean, yet soft and manageable.